Hey y'all! 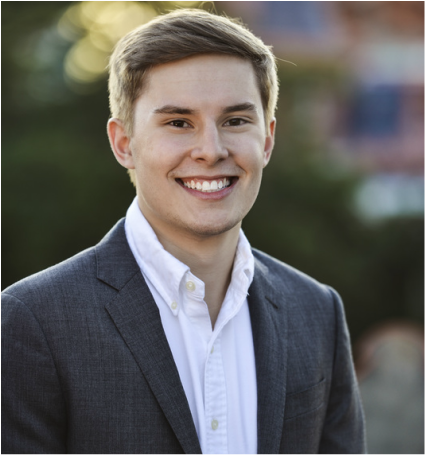 My name is Cameron Osmond and I am a first-year Government and English student from Flower Mound, Texas. Through my involvement in both Liberal Arts Council and The Daily Texan, I have encountered a variety of student issues and interests. As your Liberal Arts Representative, I will not only listen to your perspectives and views, but work towards turning them into concrete policy that benefits us all.